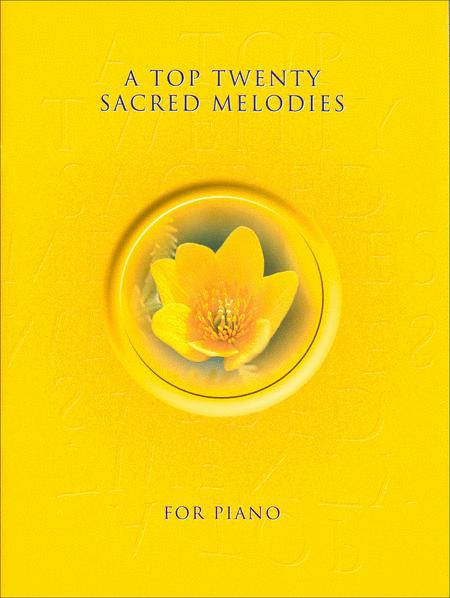 Piano Collections. Sacred. Book. Published by Kevin Mayhew Publishers (KV.3611592). 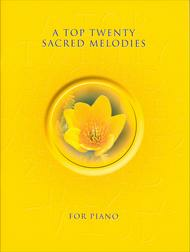 This collection brings together twenty previously published solo piano arrangements of favorite religious melodies. The pieces are derived from both vocal and instrumental works from the greatest composers and include Bach's "Ave Maria," Mozart's "Ave Verum Corpus," Handel's "Hallelujah Chorus," and more. Most of the arrangements are well within the reach of the intermediate pianist while retaining the feel of the originals.